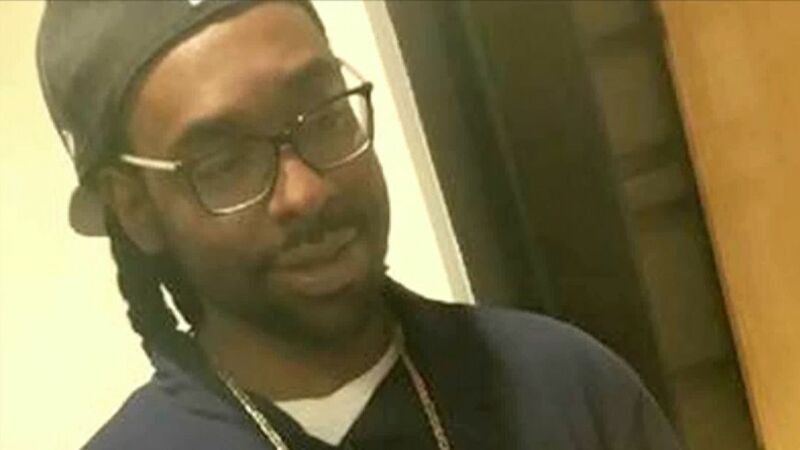 The family of Philando Castile, a black motorist shot dead by a police officer in the US last year, has been given a $3m settlement. His mother Valerie Castile accepted the sum - worth over £2,300,000 - meaning Minnesota police have avoided a wrongful death lawsuit. Lawyers said the case would have taken years to resolve. One of Mrs Castile's legal representatives said she did not want a trial to "exacerbate and reopen terrible wounds". The settlement will allow the bereaved family, the city and community to work toward healing, they added. A joint statement from both sides' lawyers read: "No amount of money could ever replace Philando. "With resolution of the claims the family will continue to deal with their loss through the important work of the Philando Castile Relief Foundation." The foundation provides financial support, grief counselling and scholarships to individuals and families affected by gun violence and police deaths. Jeronimo Yanez, the officer who shot Mr Castile, who worked in a school cafeteria, five times during a traffic stop was acquitted two weeks ago of charges including manslaughter. Mr Yanez pulled the trigger after Mr Castile told the officer he was armed. He had a permit for the gun. The shooting gained widespread attention after the victim's girlfriend, who was in the car with her then four-year-old daughter, livestreamed its gruesome aftermath on Facebook. Mr Yanez maintains that he feared for his life. He has since been offered "voluntary separation" from Minnesota Police.